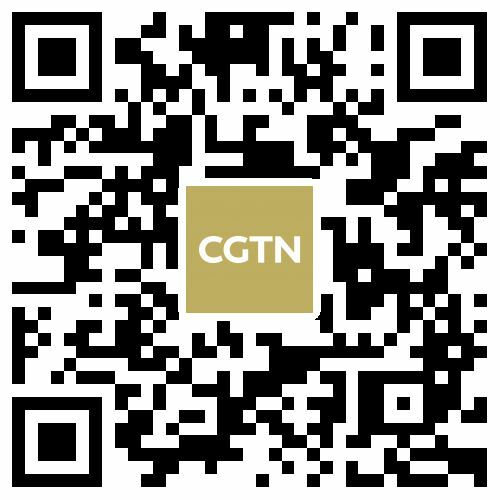 CGTN Television - The main English-language news channel CGTN has taken over from CCTVNEWS, while our other language channels are now CGTN Spanish, French, Arabic and Russian. CGTN Documentary replaced CCTV Documentary English and is China’s first state-level English-language documentary channel to broadcast globally. Under our former name of CCTVNEWS, we had a long history of award-winning journalism. In 2016 we won an Emmy award – with “Jen Bricker: When ‘Can’t’ is a Four-Letter Word”, an 18-minute segment for our weekly US-based magazine/talk show “Full Frame”. The documentary “Heroin's hold on Myanmar”, was the winner of a Silver World Medal at the 2016 New York Festival’s International TV & Film Awards. And CCTVNEWS has also been recognized by Europe’s Eutelsat TV Awards for outstanding news broadcasting. CGTN Digital - We also deliver our content across a range of digital platforms. Not only are all television programs broadcast simultaneously online and on mobile, but the website and news app provide original stories from China and around the world, with the support of CGTN’s global team. You can also find us on Twitter, Facebook, Instagram, YouTube, Weibo and WeChat. With content on our social media platforms ranging from online live video streaming to breaking news and original features, join CGTN Digital in testing the latest technologies. We cover the globe - from our headquarters in Beijing, and our broadcast centers in Washington, DC and Nairobi, Kenya. We are also finalizing plans to open another broadcast center in London and have reporting teams in more than 70 countries around the world. And of course we have possibly the most extensive network of journalists across China. If you would like to be part of our team, be sure to check out our jobs section. At CGTN, we believe that journalism comes first and that you should be able to watch, read and listen to us wherever you are and on whatever device you prefer, from your watch to the largest flat-screen TV. Our flagship CGTN news channel can be watched around the world, from Europe to Africa, Asia and North America. CGTN Spanish broadcasts in 28 countries and regions, including Spain, Mexico, Venezuela, Colombia, Peru and Chile. CGTN French reaches viewers in 87 countries and regions, including France, the US, Singapore, Morocco, Ghana and Rwanda. CGTN Arabic broadcasts in 22 Arab countries, with a potential viewership of 300 million. CGTN Russian can be watched in 46 countries and regions, including Russia, Belarus, Ukraine, Bulgaria, Georgia and Kyrgyzstan.